Are you trying to write a business plan but have more questions than answers? Or does the idea of writing one overwhelm you? It’s worth the effort; studies show you are twice as likely to grow your business or get funding with a business plan. In this LIVE Q & A session, SCORE mentor and business plan expert Hal Shelton will devote the entire hour to answering YOUR questions. You can submit questions in the registration form and during the LIVE webinar. 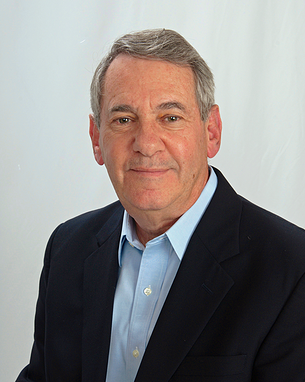 Hal Shelton is a SCORE mentor who is passionate about helping small businesses start and grow. He has been a CFO and board member for NYSE/NASDAQ publicly traded companies and nonprofits.